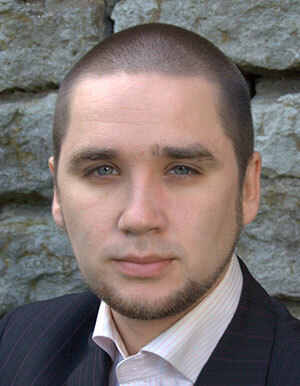 is a senior analyst in Estonian Centre for Applied Research CentAR. He has worked at the Estonian Ministry of Economic Affairs and Communication as Head of the Economic Analysis Division and subsequently in the ministry of Social Affairs as Deputy Secretary General on Labour Policy. Janno has led and participated in several important labour market related initiatives, most importantly the forecast of workforce demand and the development of new Employment Contracts Act. Janno Järve has a Ph.D. in economics from the University of Tartu.